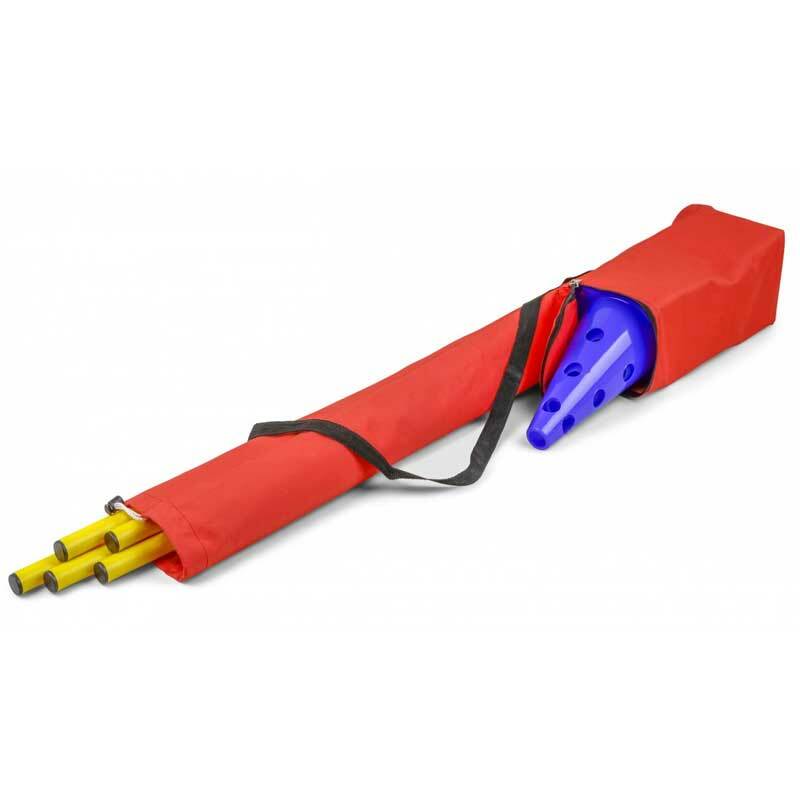 This bag is perfect for one Sport&More adjustable cone hurdle set with 10 cones of 23 cm height and 5 poles of 100 cm length. 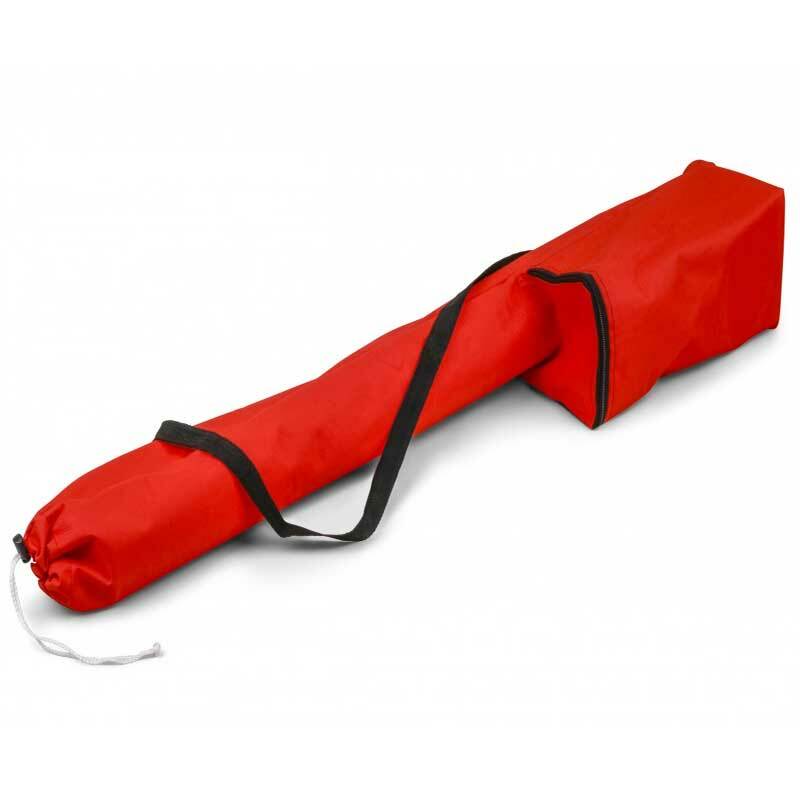 With separate compartment for cones and adjustable carry strap. 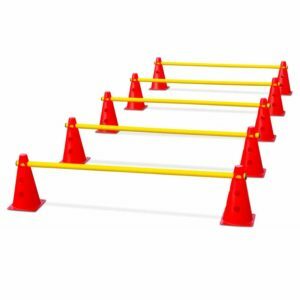 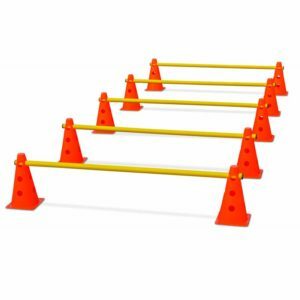 Hurdle sets can be found in our shop, too.